Barcelona are reportedly keeping a close eye on many midfielders across the Europe. According to the football transfer rumours in Spanish media, Barcelona are linked with surprise move for Villarreal midfielder Pablo Fornals. The Spain international joined Villarreal from Malaga for a fee in the region of 12 million euros in July 2017. His contract expires in the summer of 2022. 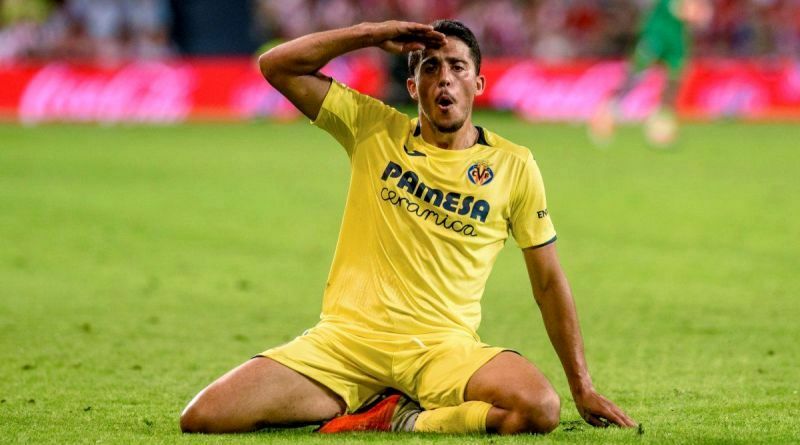 Fornals made 64 appearances across all competitions for Villarreal, scoring 7 goals and supplying 15 assists in return. The 22-year-old has long been touted as one of Spain’s most promising young talents. Pablo Fornals has represented Spain at Under-21 level, winning 10 caps. As a member of Spain national football team, Fornals won two caps. His performances have seen him become the target of many European clubs including Barcelona. Barcelona have built a reputation for recruiting young talent from within Spain, predominantly targeting those with sell-on value and immense potential. Ernesto Valverde is a long term admirer of Pablo Fornals and believes he can get the most out of the Spain international. A big money bid from Barcelona could tempt Villarreal into selling their prized asset. It will be interesting to see what happens when Barcelona come calling for Fornals this winter.